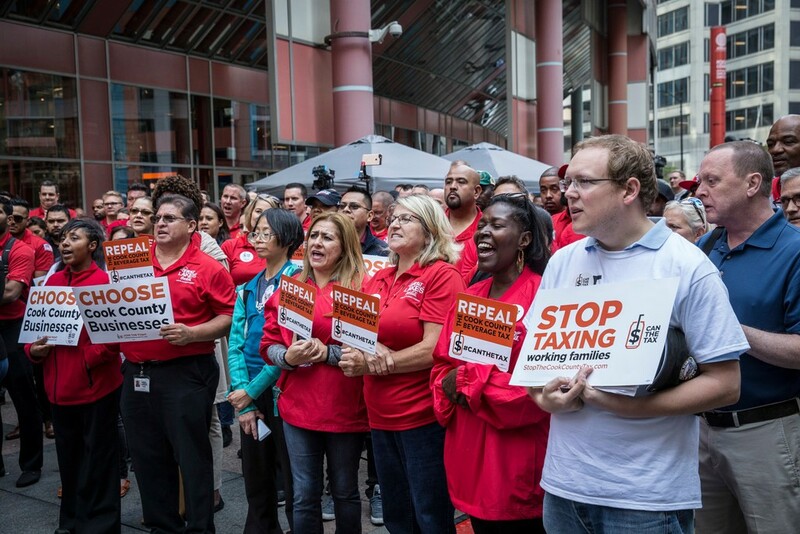 Opponents of the soda tax held a rally outside the Thompson Center Tuesday morning. Welcome to the Reader's morning briefing for Thursday, September 14, 2017. The pop tax repeal only puts off the inevitable.